WASHINGTON: A top American diplomat travelling to Sri Lanka next week to hold talks with the new government there, an official announcement said. 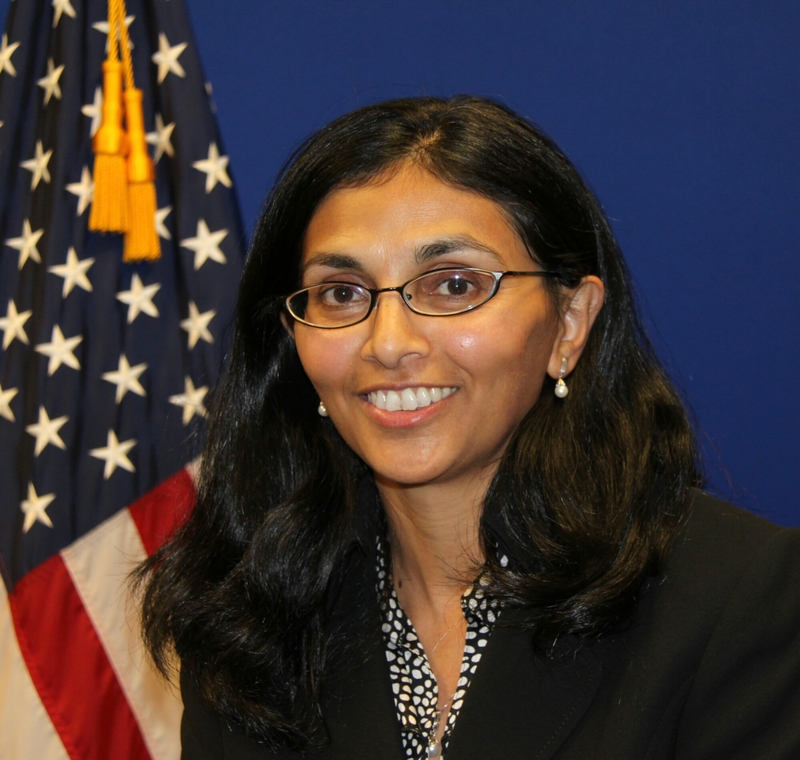 The Assistant Secretary of State for South and Central Asian Affairs Nisha Biswal will travel to Colombo from February 2 to 3. She would be joined by the Deputy Assistant Secretary of State for South Asia Atul Keshap. During the two-day visit, Biswal will review bilateral and regional issues with the new Sri Lankan government, civil society and religious leaders, and other officials. This will be the first visit to Sri Lanka by a senior State Department official since national elections were held earlier this month, the State Department said in a statement yesterday.